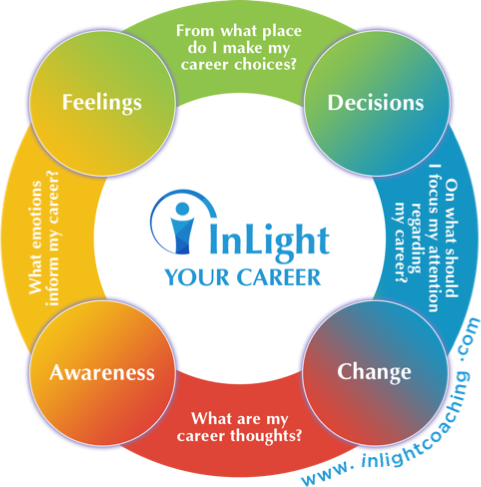 InLight Coaching will support you in identifying your ideal career and in having the work-lifestyle balance that you long for! What are my best skills and talents that I offer to the world? Am I currently using my professional potential fully? Have I already stayed in my comfort zone too long? How did it happen that I no longer enjoy my career? How can I stop procrastinating about making career changes? What am I afraid of in changing my career? What truly motivates me now? What will I do in order to follow my true motivator? Now, I challenge you: if you find it difficult to answer at least two of the above questions, and you are curious about what to do next, be courageous, accept a career challenge, and contact me. There are no accidents. Don’t doubt that you are in the right place. Stay curious and treat yourself to three coaching sessions with me. In just three sessions you will discover new perspectives that will guide you toward your next compelling career and talents sharing. These discoveries will benefit you for the rest of your life. Traditional career counseling tends to fall short, because it doesn’t touch people at their core. You can change some aspects of your life by getting a new position, but you’re unlikely to find deep, lasting happiness in a job database. It’s time to go deeper. Get curious? Game on! I provide coaching sessions via Skype or Google Hangouts or Zoom from wherever you are in the world. Each session lasts 60 minutes and normally costs $300 per session. I always recommend a minimum of three sessions, to give yourself time to fully work on the issues you want to address. For this reason I offer the initial three sessions at the price of $300. 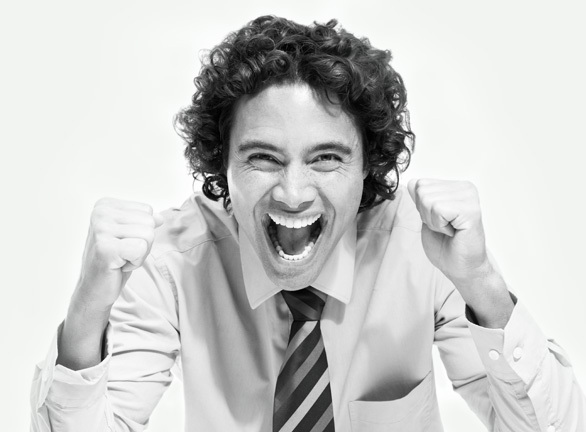 In addition, to get you started I offer a 30-minute complimentary introductory session. Email your request. Do you want to clarify your purpose and amplify your impact in the world? Is lack of clarity preventing you from getting where you want to be? Don’t hesitate to contact me to ask for more information and to schedule your free introductory coaching session. The only limits we have in life are those that we set ourselves. I can’t wait to support you in discovering your desired career and moving into work-lifestyle balance.